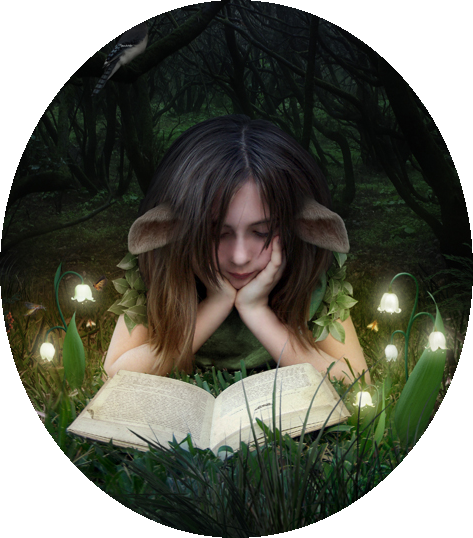 We're looking for mystery books and fairy tale retellings to review. Yeah, I know it's an odd combination: mystery and fairy tale retellings. But we won't be reviewing them at the same time. Unless you have written a mystery and a fairy tale in one book. Of course, all good books have a little mystery in them, right? For those of you who are regular visitors to the site, you may have noticed that we haven't done a monthly or weekly theme in a while. There are at least two reasons for this. First, this particular part of my brain couldn't get around the idea of having a theme but only a few posts being about the theme. Second, I switched Cover Wars to non-theme to encourage more people to sign up. It's been successful, so I'm glad I've done it. However, we aren't dropping the theme idea just yet. Monthly or even weekly themes may not be as visible, but we do sort of operate like they're there. For example, February was fantasy month. Most if not all the reviews were fantasy. The Indie Interviews were fantasy. March is Sci-Fi month, so the reviews and interviews will follow that theme, though I do have a few fantasy reviews left over. Visibly we have another idea that's in the works. Authors will soon be able to hijack our blog for a certain period of time. Our header will be about the author. Most of our posts during that time period will be centered around them unless someone else has paid for a particular day (short term advertising). DeeJay's also working on another idea to compliment the hijack idea, a flash fiction contest. In her words (emailed to me): 1000 words or less could make you King or Queen of the Masquerade Crew for an entire week. We're pretty strict with our reviews. It's the only way we can stay organized, so please only request a review if you have a Mystery or a Fairy Tale Retelling. We have no problem deleting requests that don't follow the guidelines, so don't get cute. Mystery is listed as a main genre on the form, so only request a mystery review if your book is mainly a mystery. There is no place on the form for Fairy Tales, so you'll have to list it as such in the subgenre field. This one we'll be a little more strict on, meaning that if it isn't obviously a fairy tale retelling (key word there), we'll ditch it and move on. If you'd like us to define what a retelling is for you, just comment below.